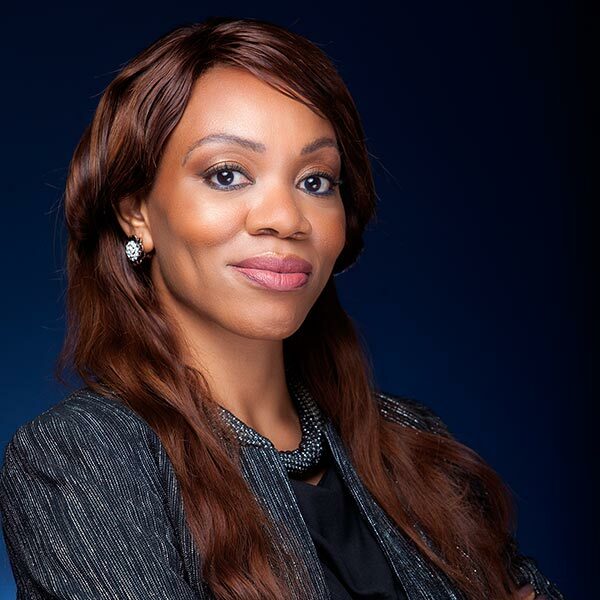 Beverley is an astute regulatory and compliance lawyer with over 10 years working experience in the Banking and Capital markets sector in the United Kingdom and Nigeria. She has held several leadership positions in the Compliance sector. A former Chairperson of the Rules Review and Development Committee at the Nigerian Stock Exchange and a former Committee member of the NASD Plc Rules and Review Committee. Her areas of expertise lie in compliance advisory, financial crime prevention, and operations/conduct of business. Beverley is also a member of the Sport Law practice group of the firm. She is a sport enthusiast and manages a junior football league team.